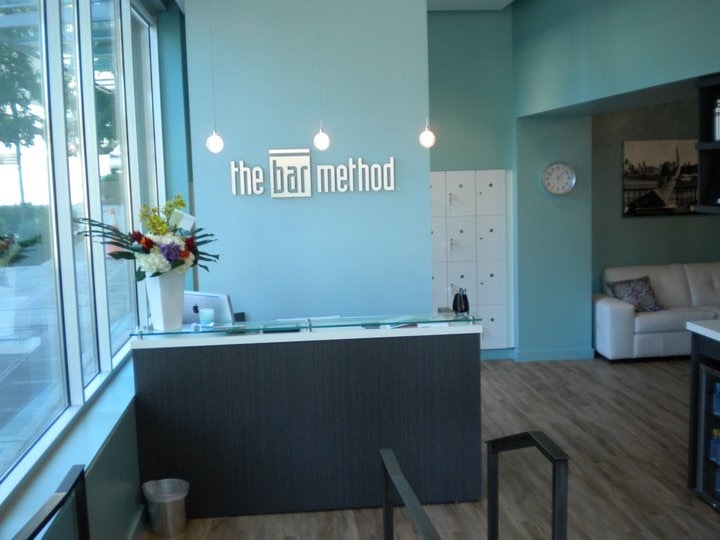 The Bar Method Seattle - Lake Union is a boutique fitness studio offering barre classes for students of all levels. The signature method uses your own body weight, the ballet barre and a few props to create a transformative workout that results in long, lean sculpted muscles. Not only does it reshape your entire body, but it allows you to channel your inner strength and leave class feeling strong, confident and poised. Highly-trained instructors customize the exercises to ensure they are safe and effective for any age and every body, including modifications for pregnant women and students with injuries. Our staff and community are here to support you from the moment you walk through the door. 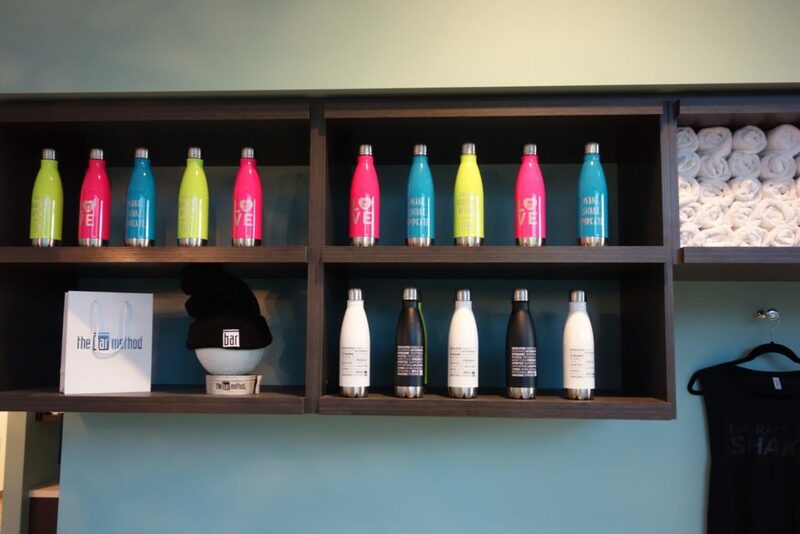 The Bar Method Seattle opened in 2011 in the fashionable Seattle neighborhood of South Lake Union. 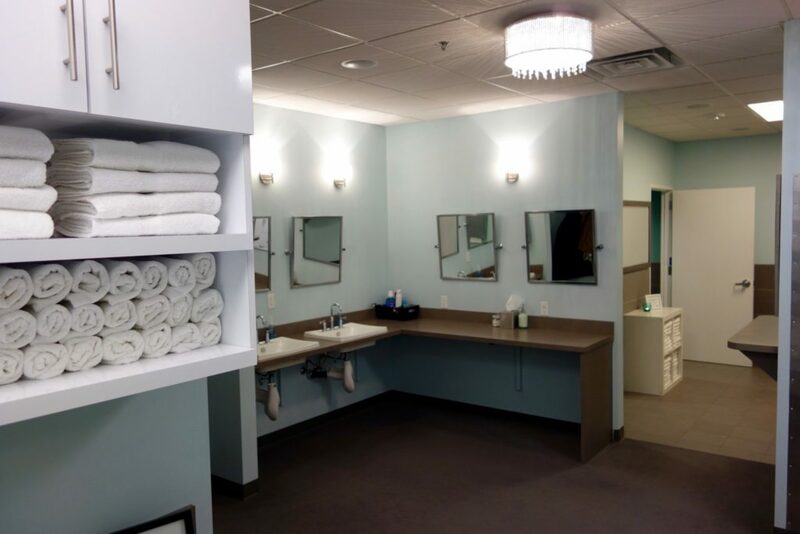 The modern, chic yet warm space boasts gorgeous views of the iconic Space Needle from the studio, which bustles between 6am and 8pm. Hardworking professionals, dedicated moms, and ambitious students rely on The Bar Method for their daily endorphin fix.